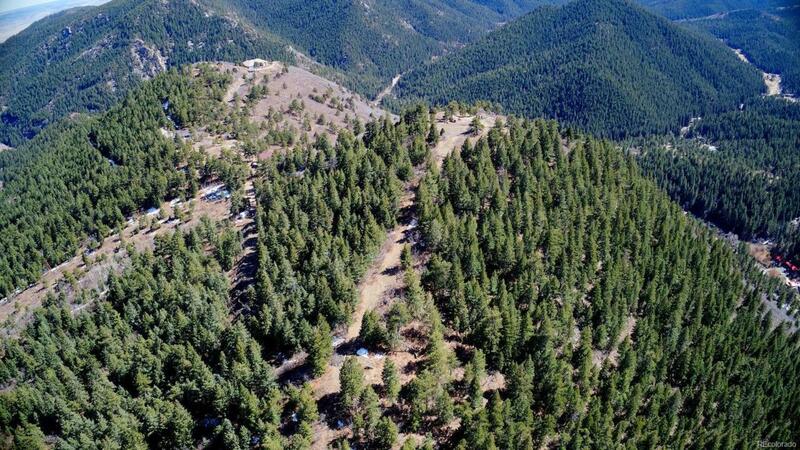 LOCATION,LOCATION,LOCATION - Your secluded mountain home is closer than you ever thought possible! Enjoy mountain living(hiking and biking)right out the front door of your dream home and yet a short 8 minutes from C470 and Kipling. 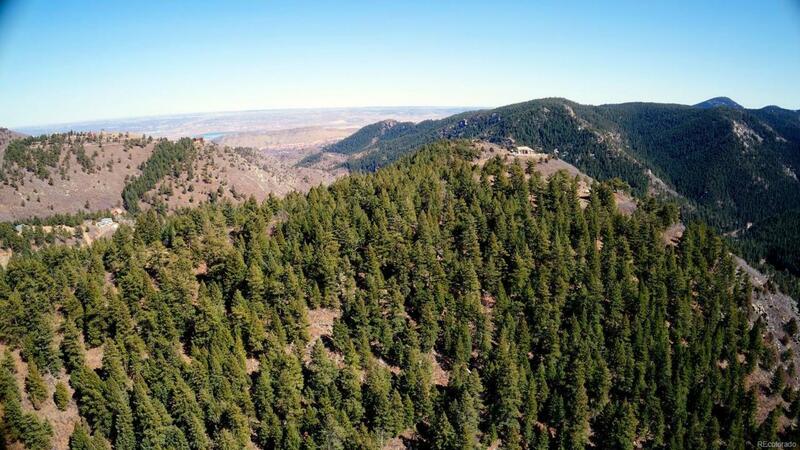 10 acre property with stunning 360* views. There is a perfect tucked in building site ready to go as well. 6 minute drive to Lockheed Martin, 10 minutes to Ken Caryl shops and restaurants. 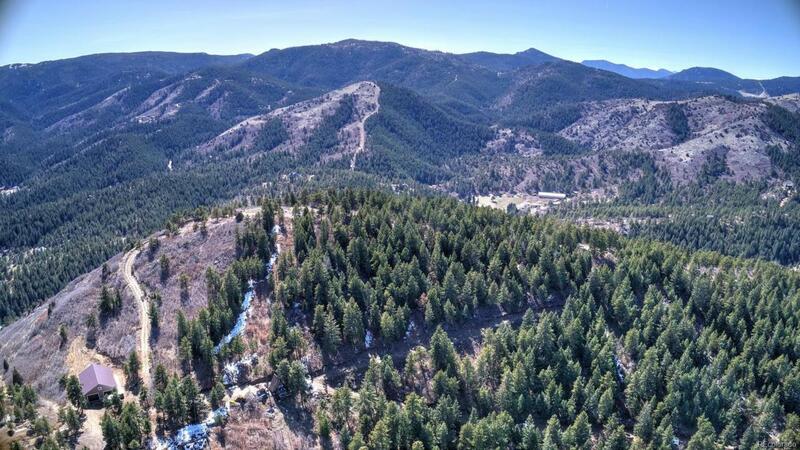 Dont miss this slice of mountain heaven with all the city amenities!